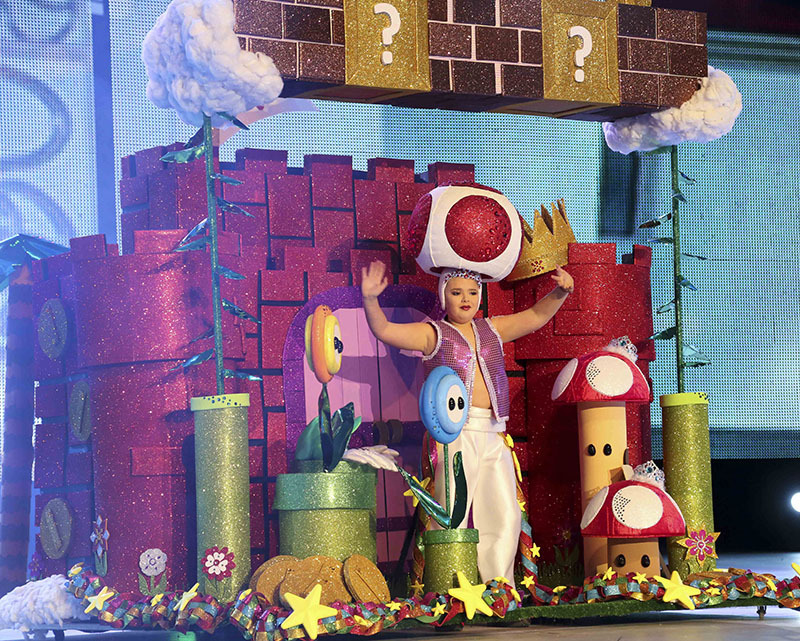 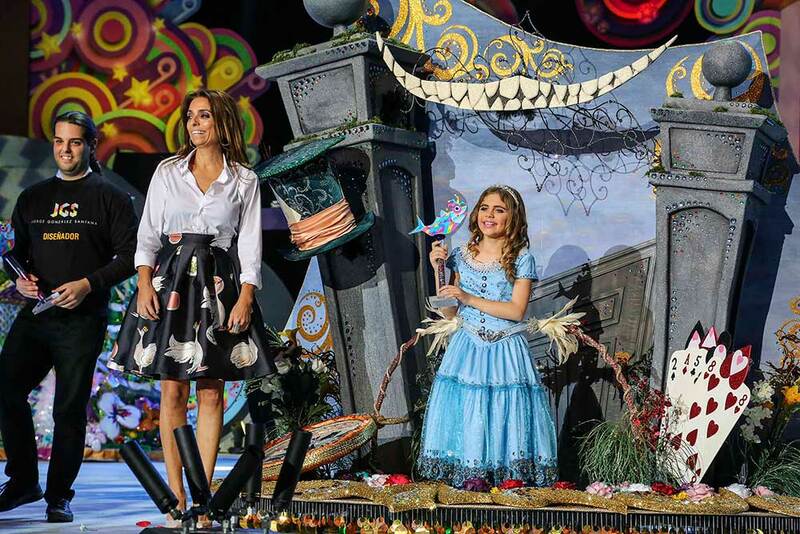 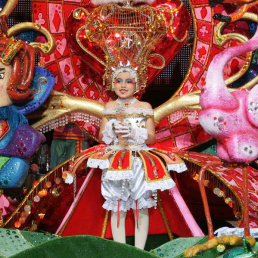 Since 1975, the children’s Carnival has been electing their Queen among the contestants that every year compete for the title of sovereign. 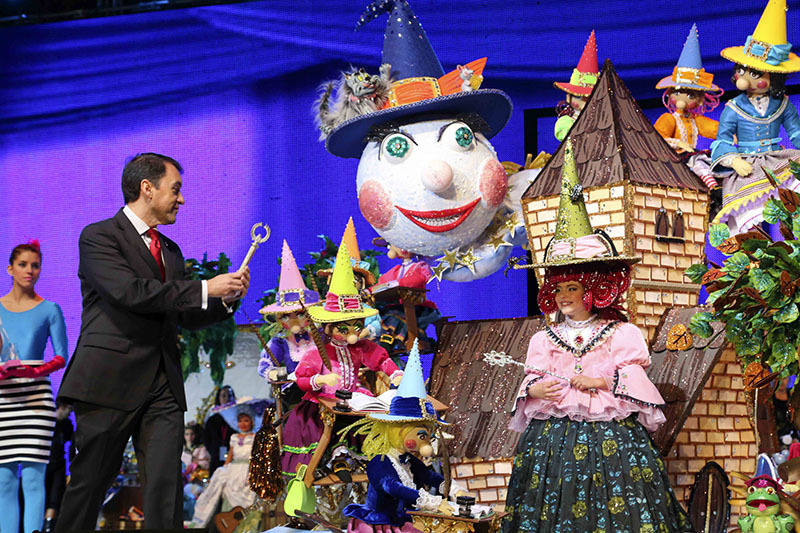 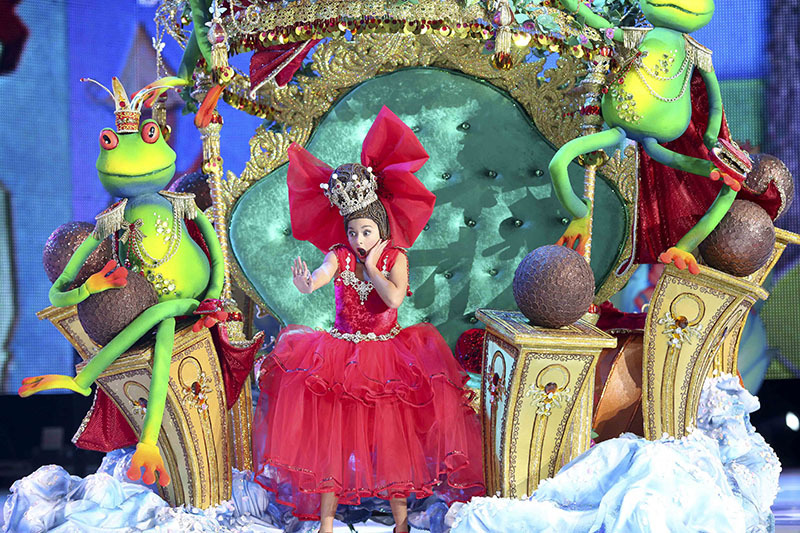 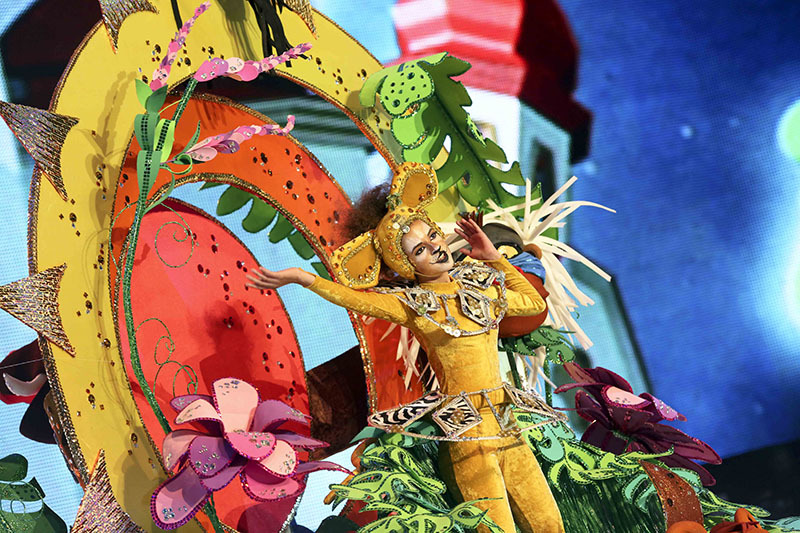 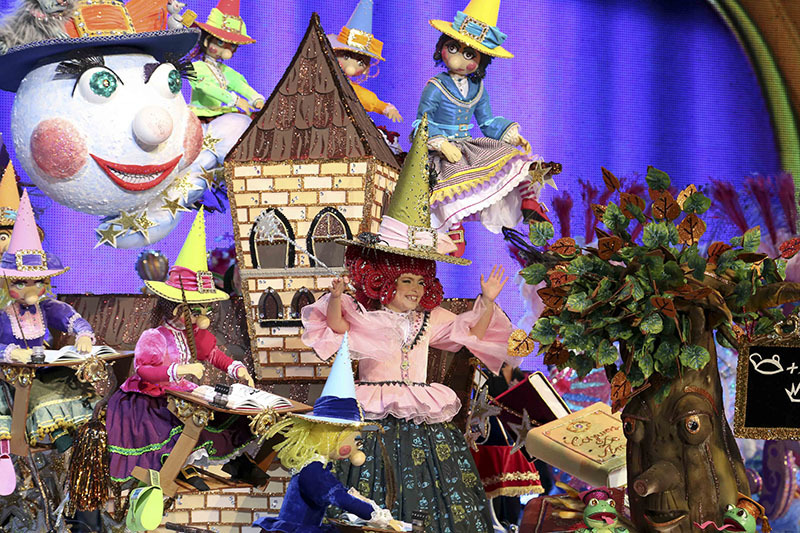 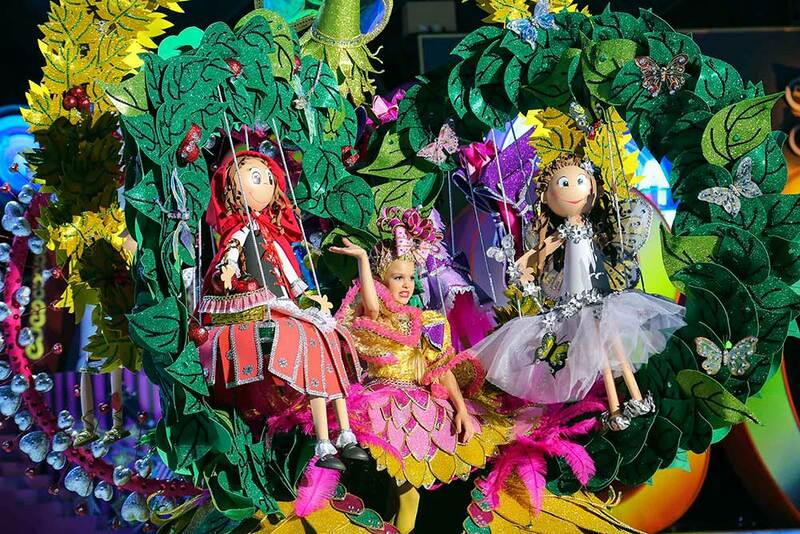 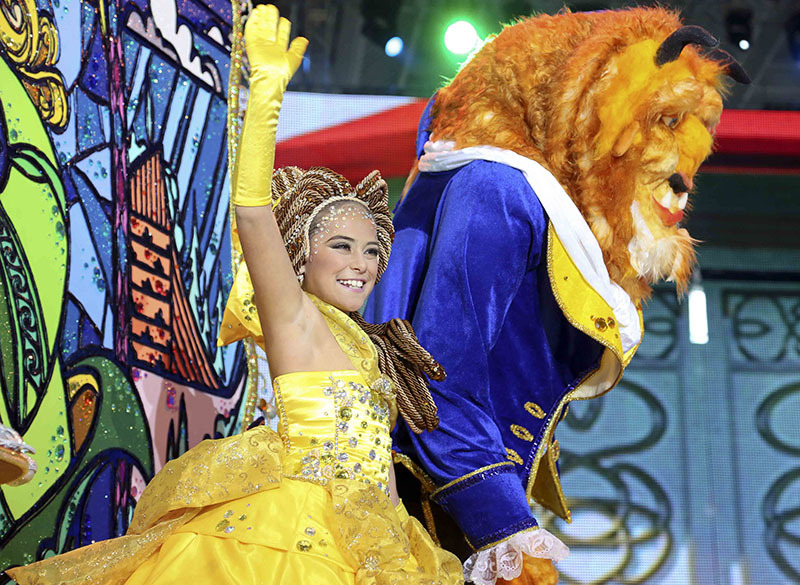 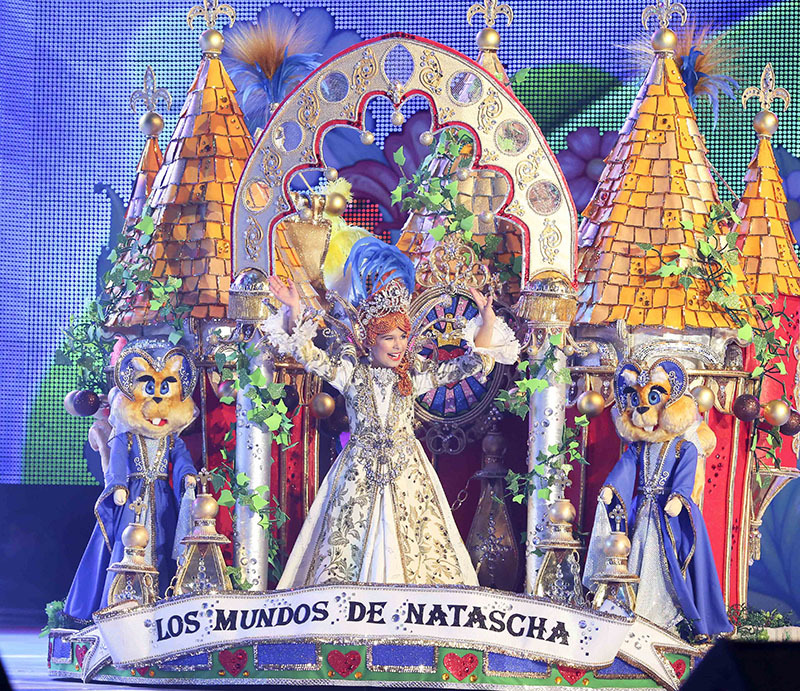 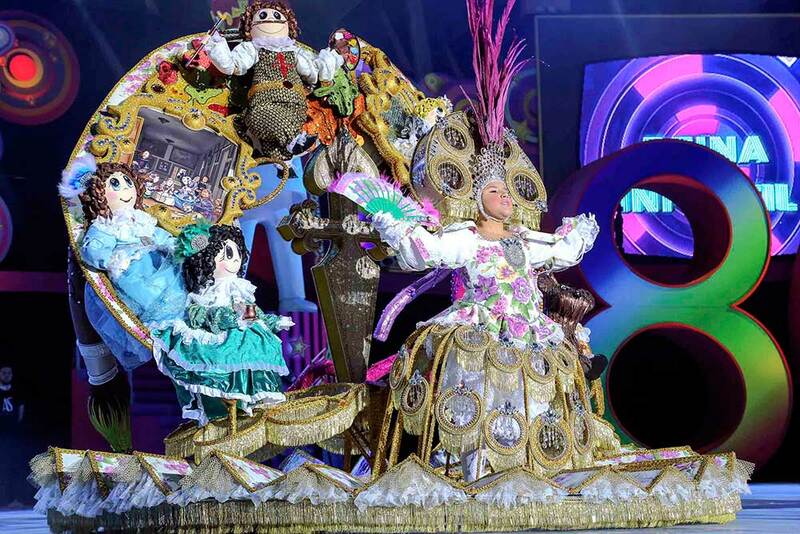 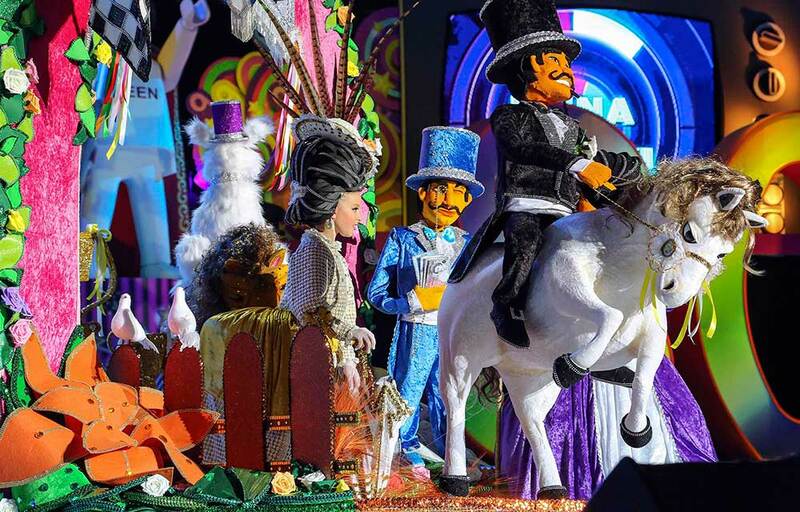 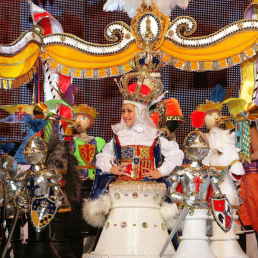 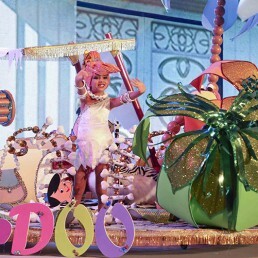 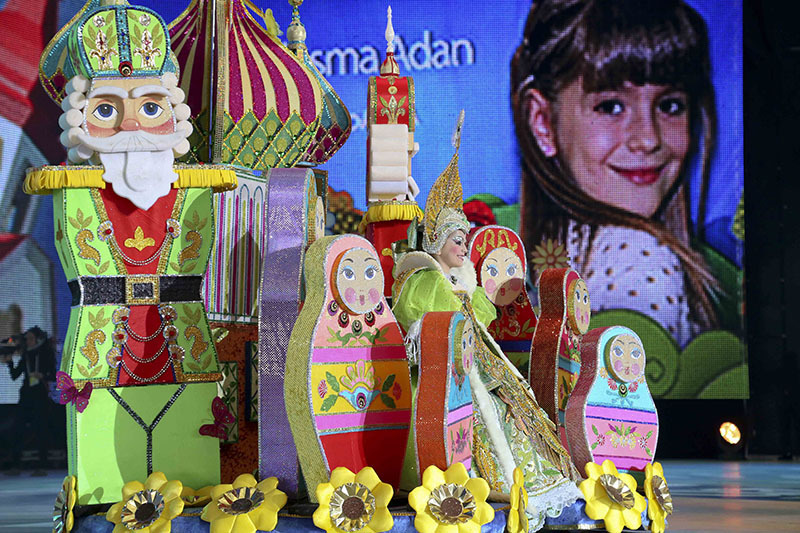 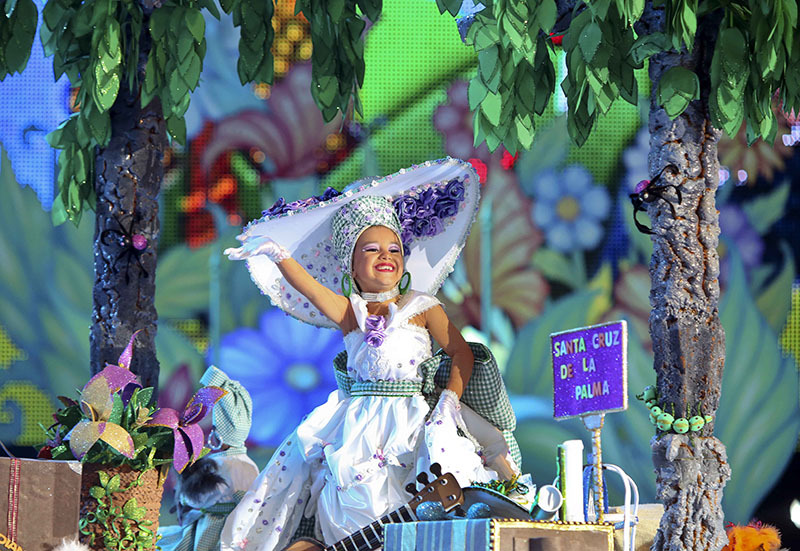 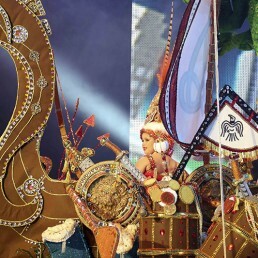 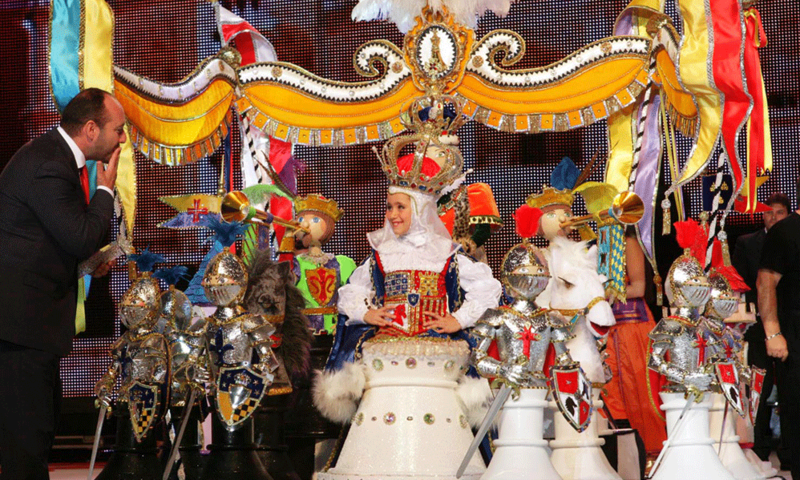 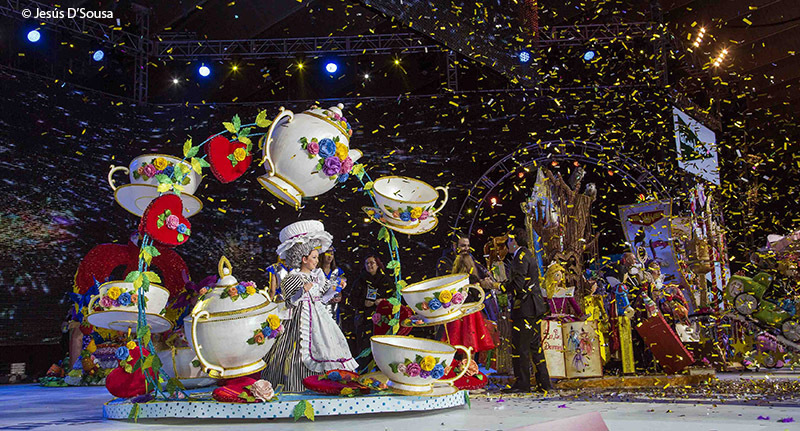 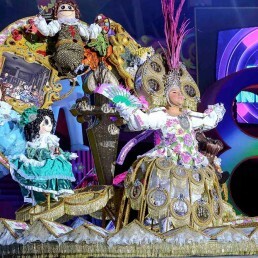 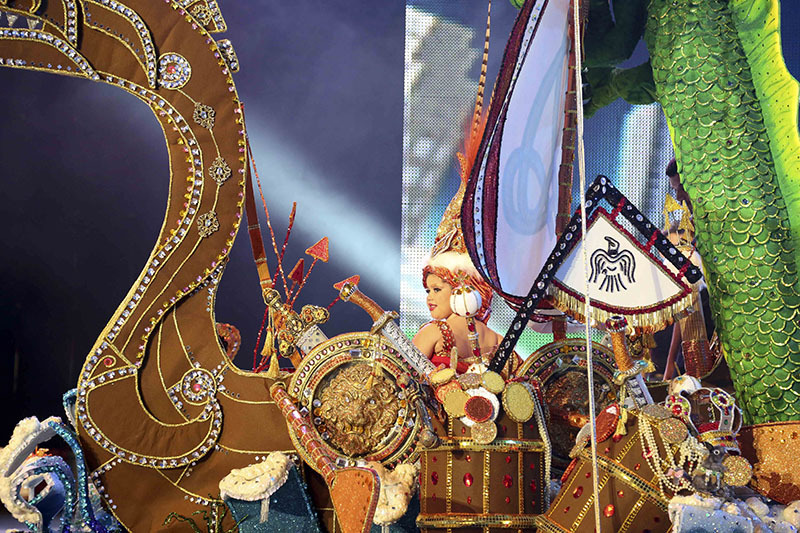 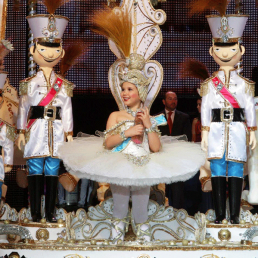 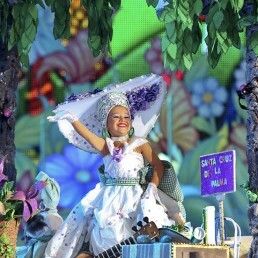 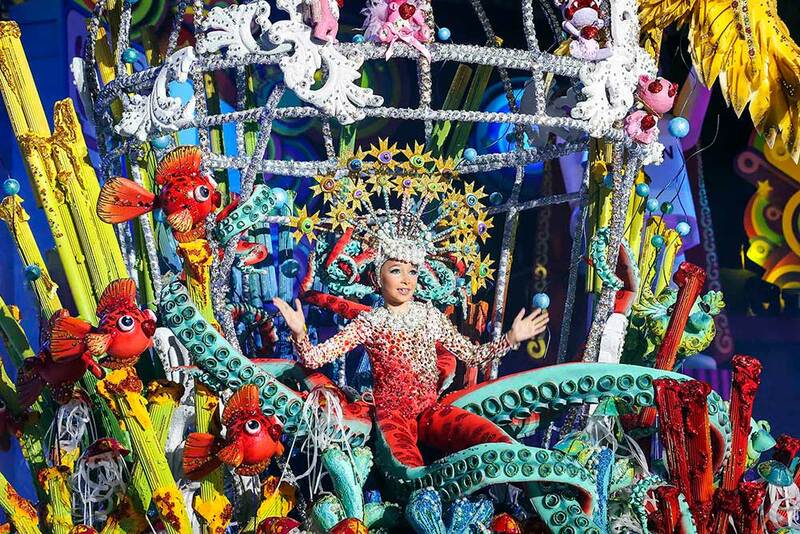 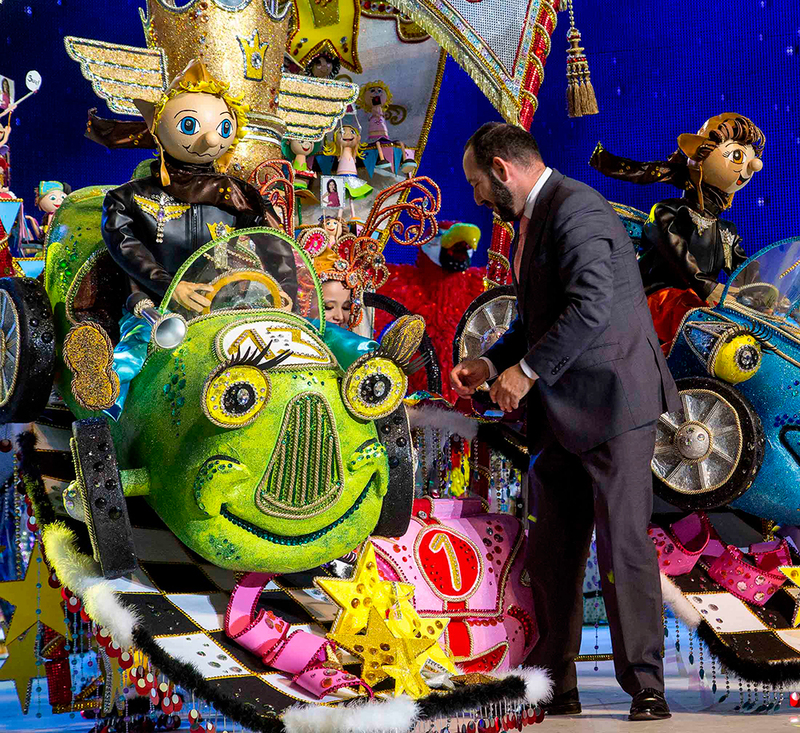 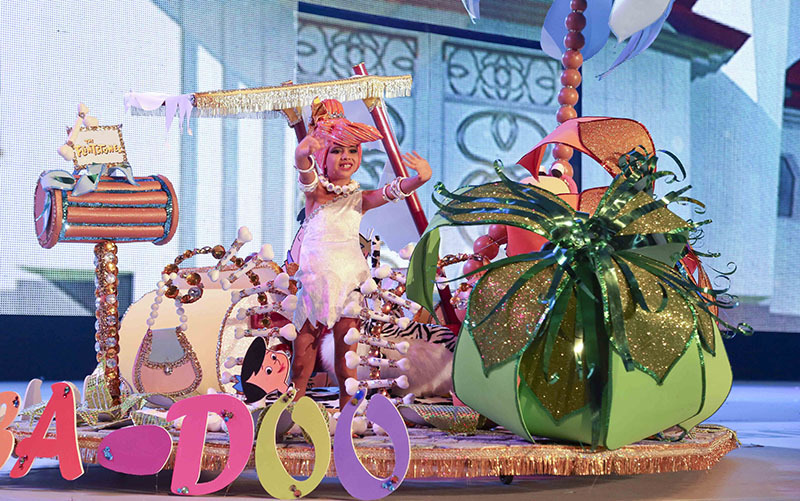 The Junior Queen is elected at a spectacle where the children’s murgas, comparsas and choreographic ensembles participate, as well as distinguished lively artists and singers performances. 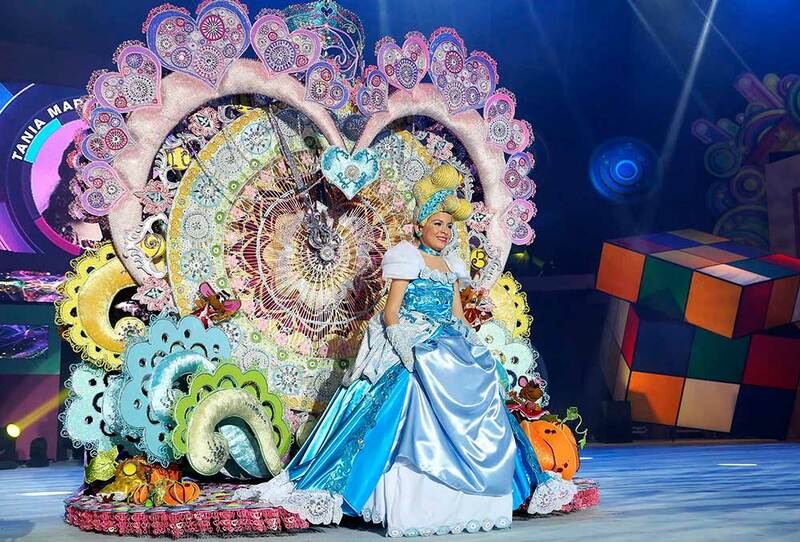 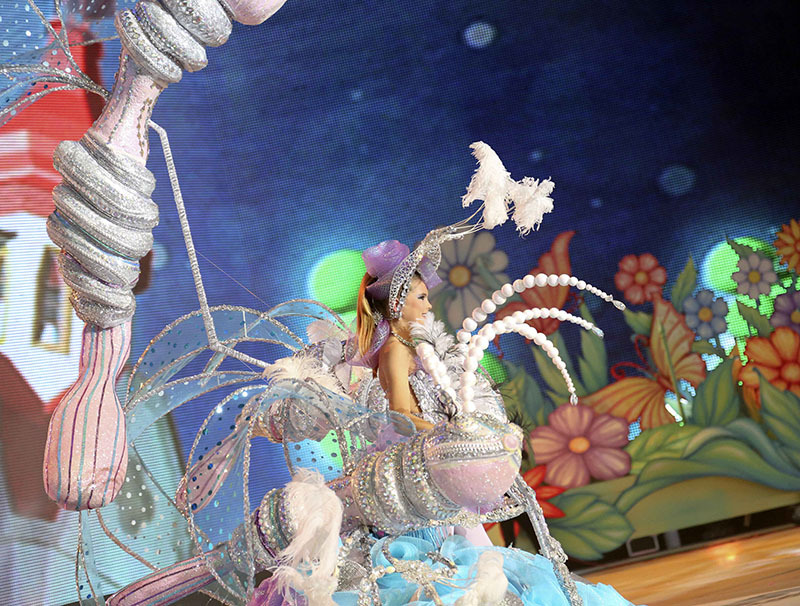 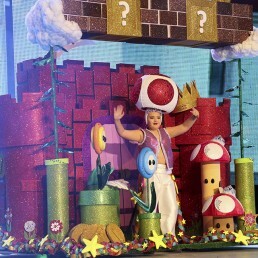 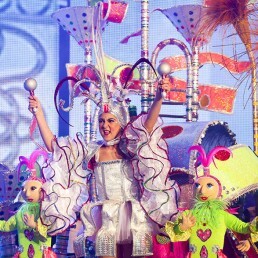 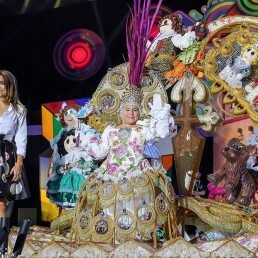 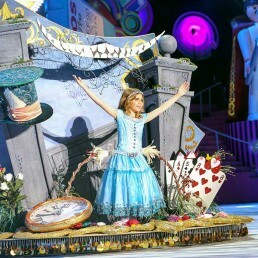 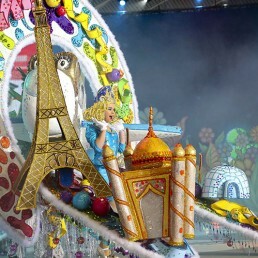 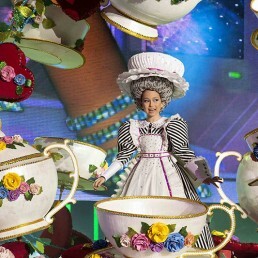 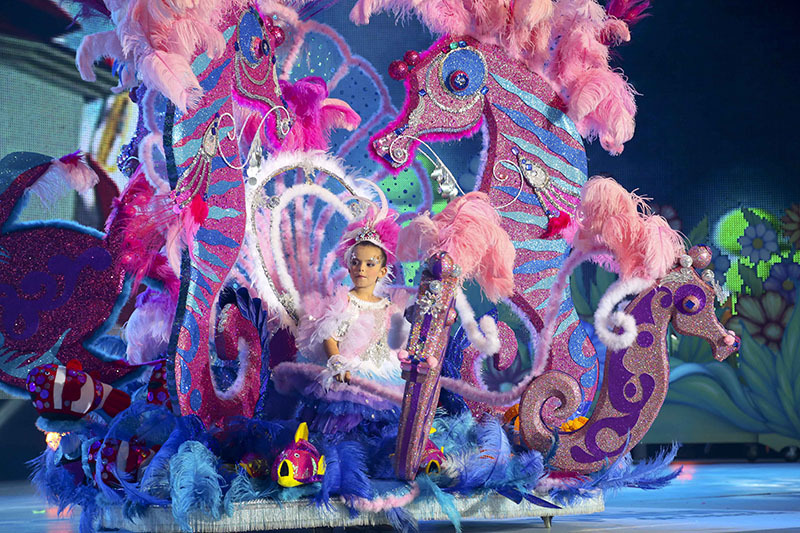 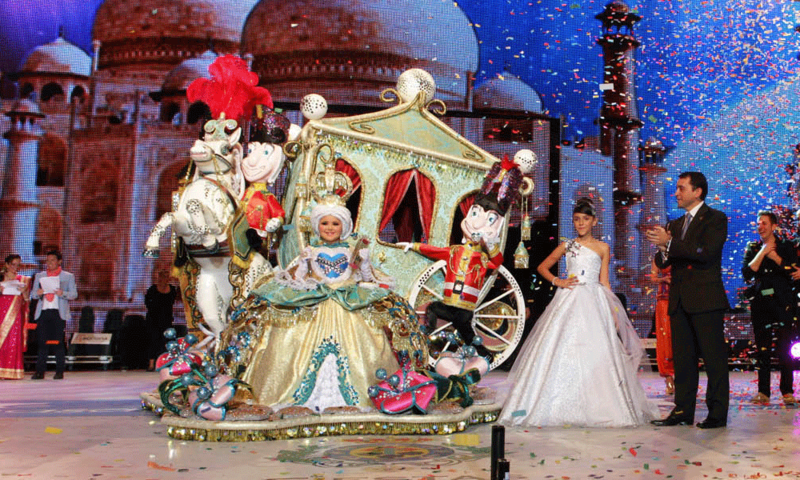 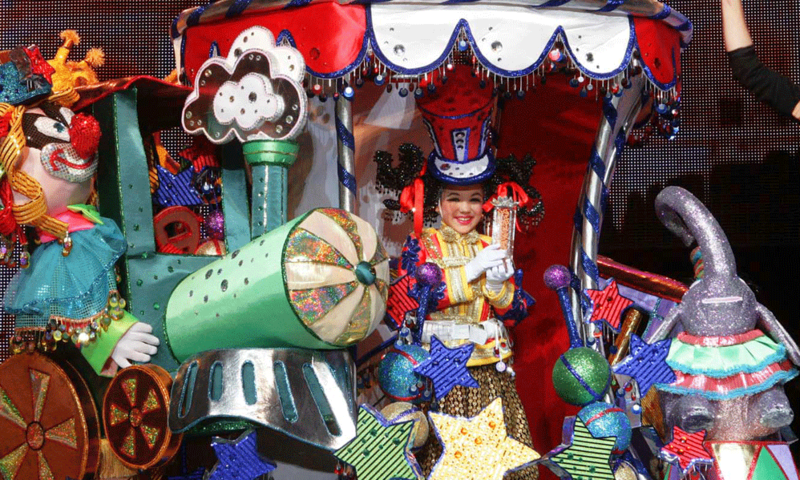 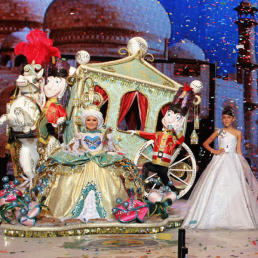 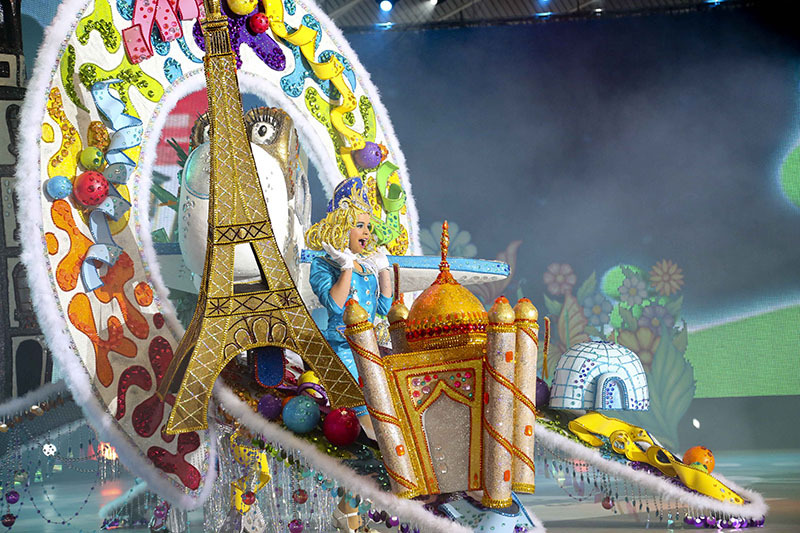 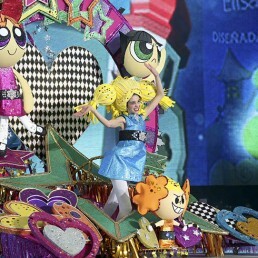 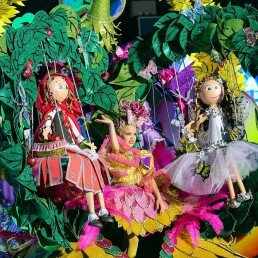 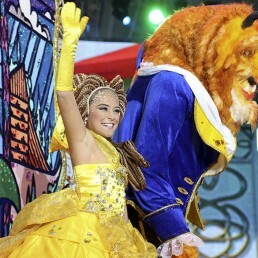 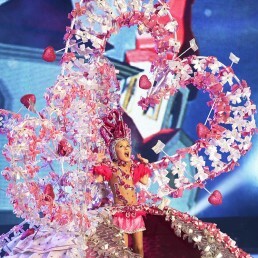 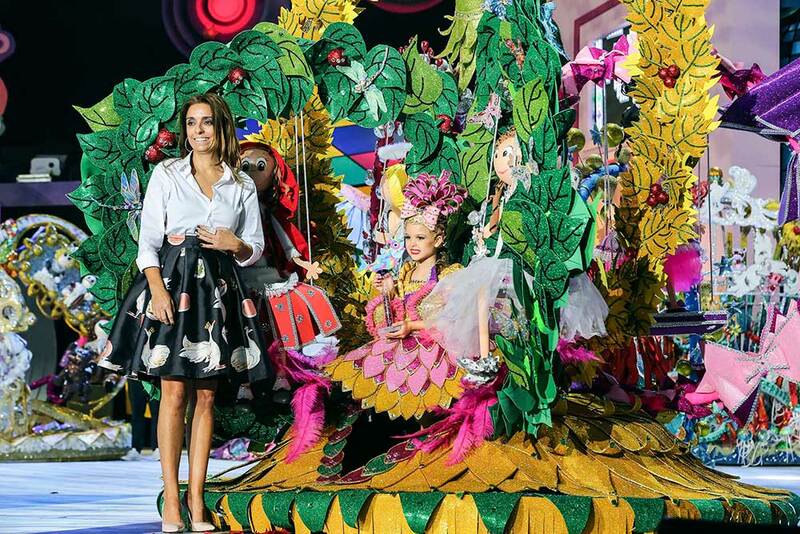 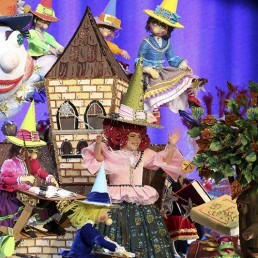 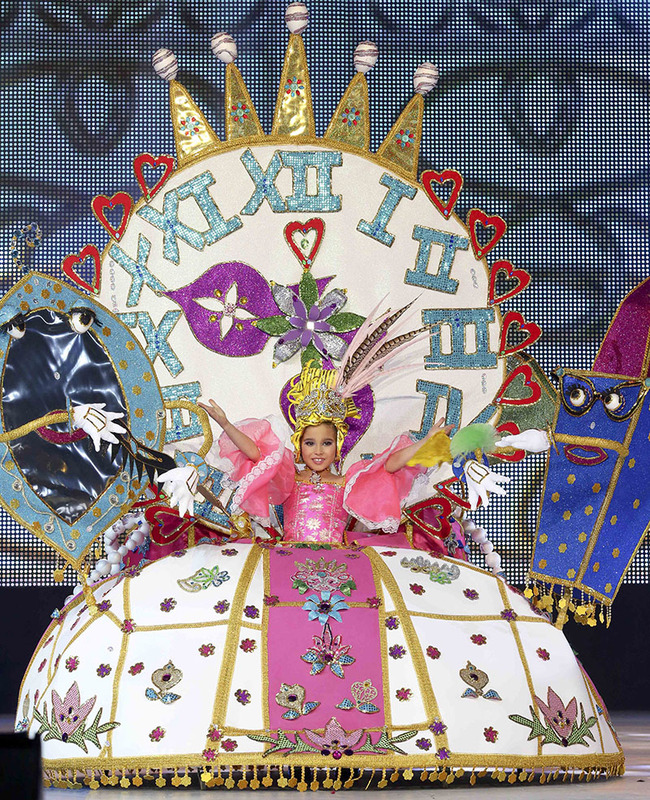 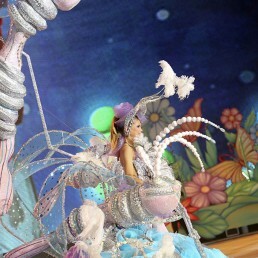 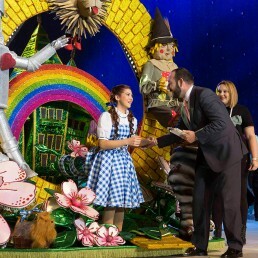 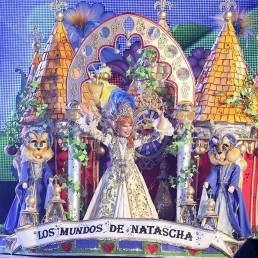 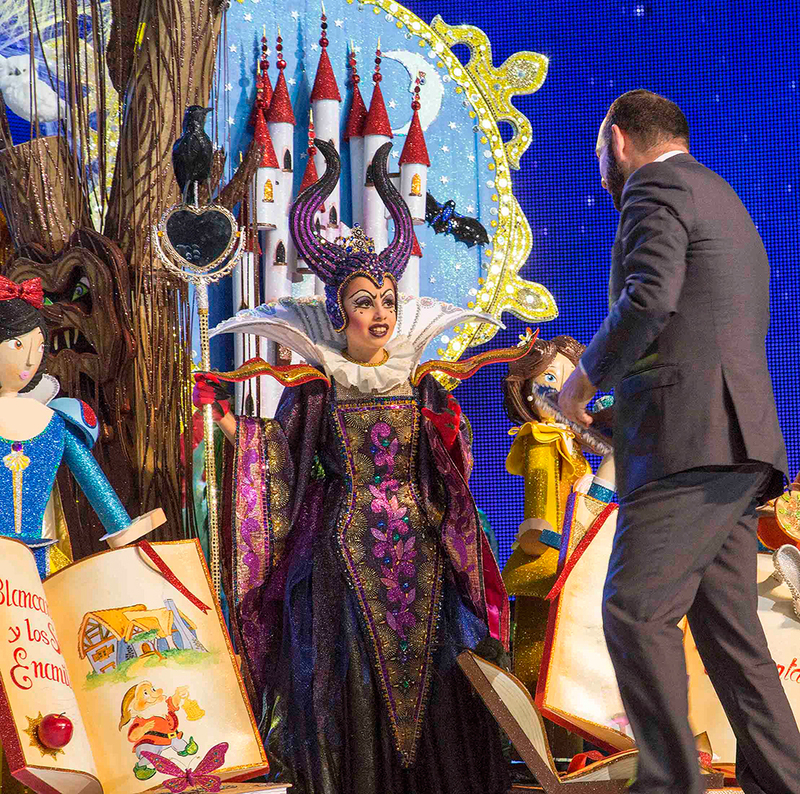 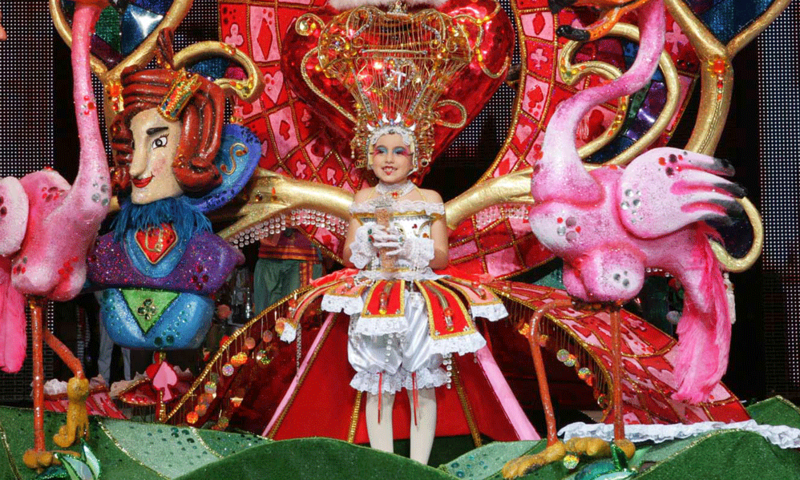 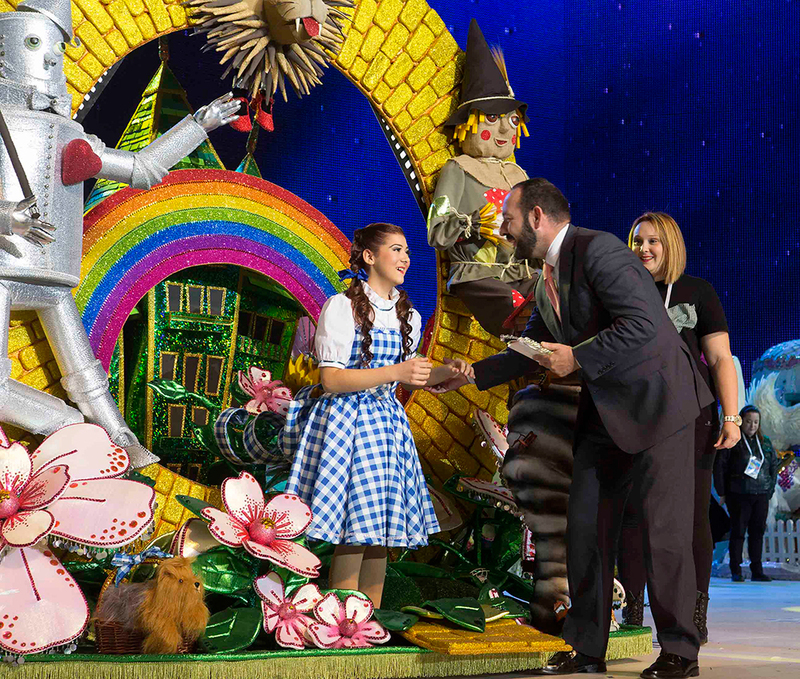 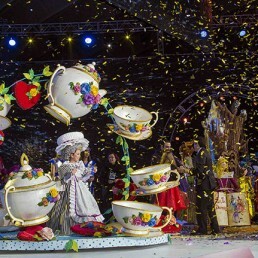 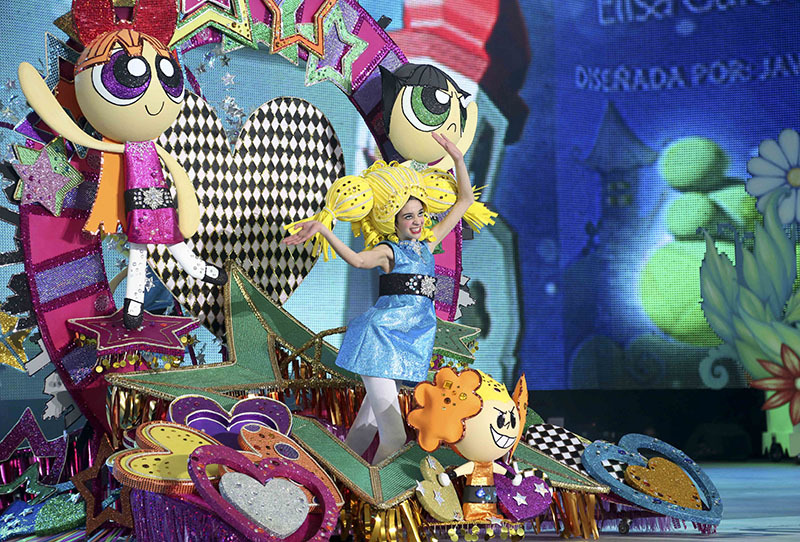 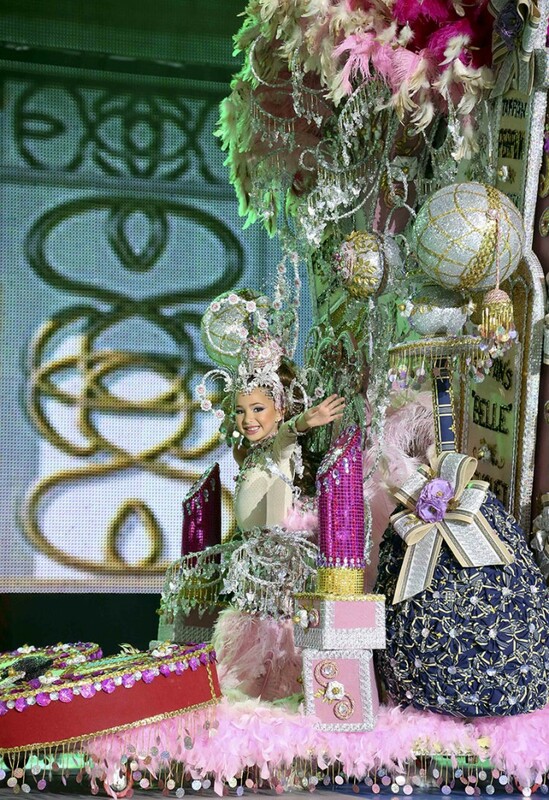 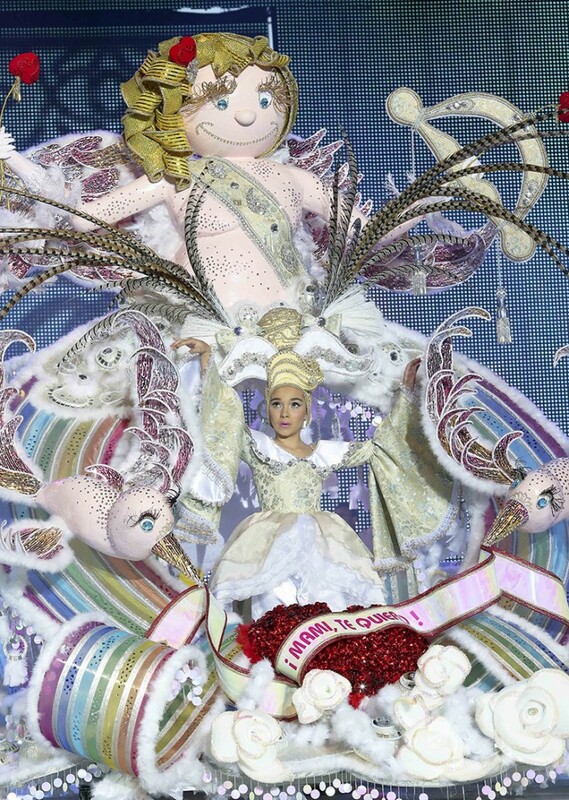 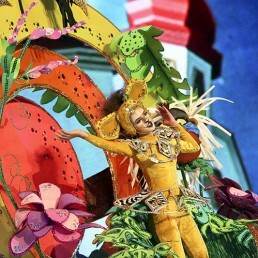 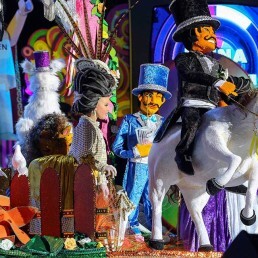 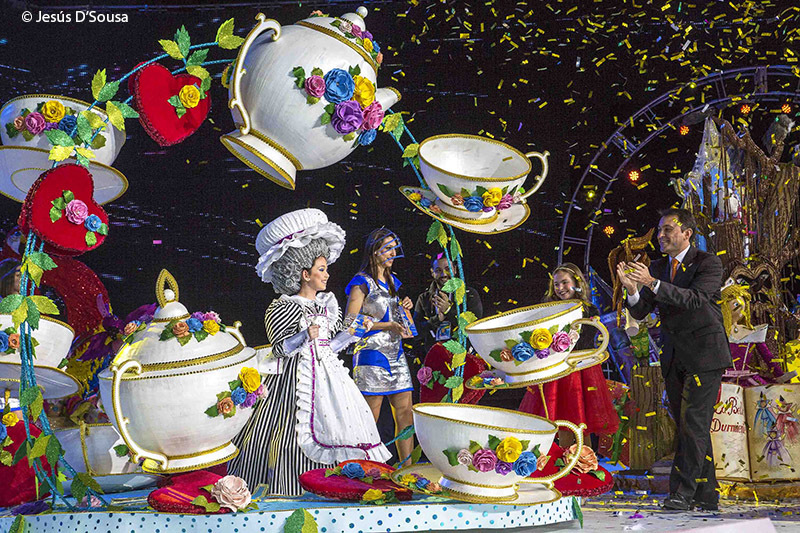 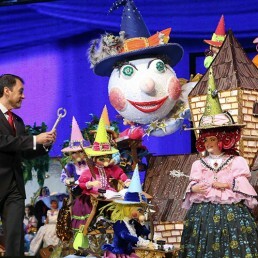 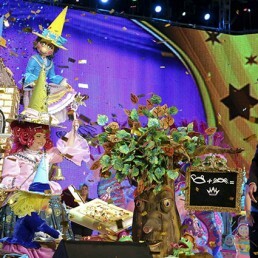 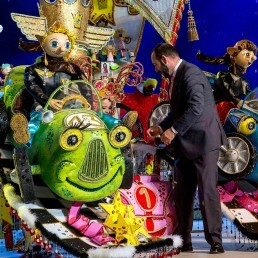 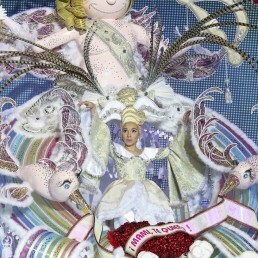 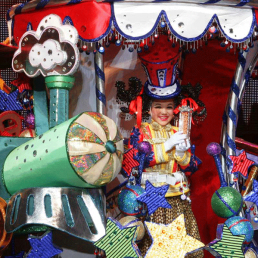 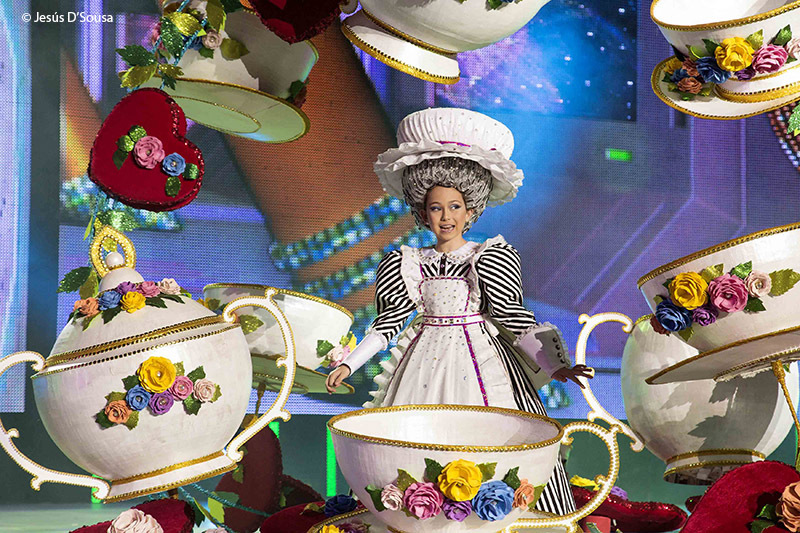 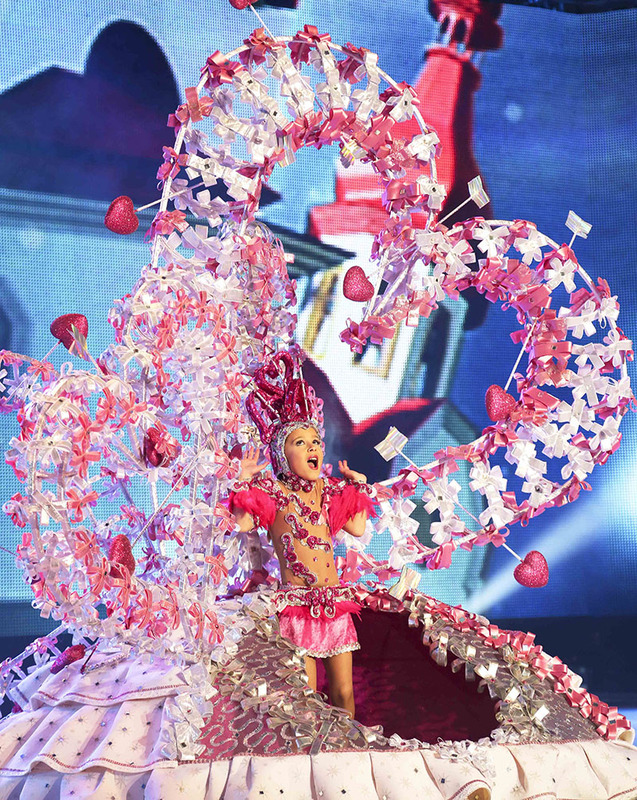 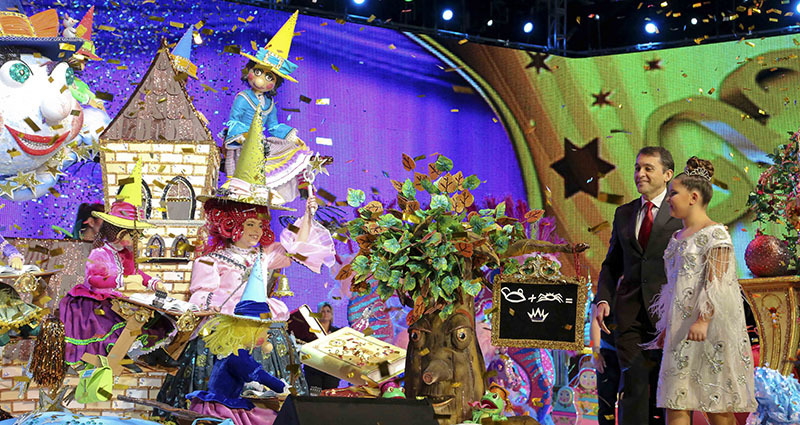 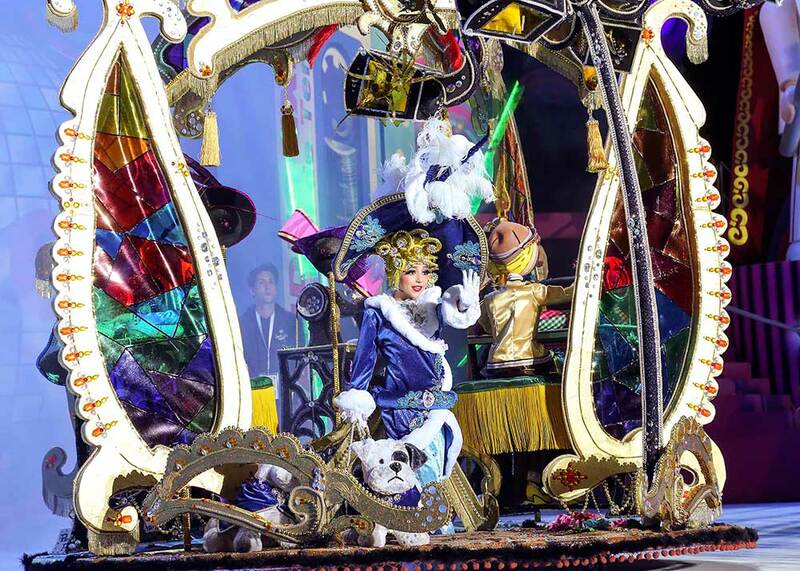 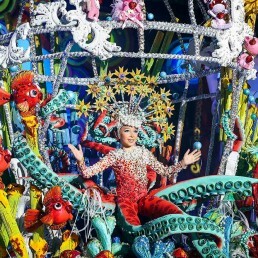 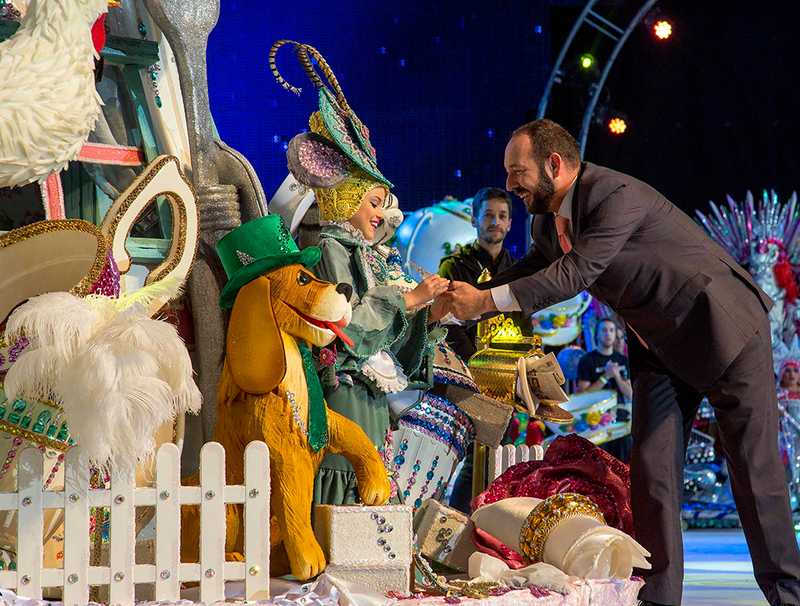 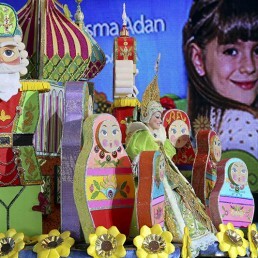 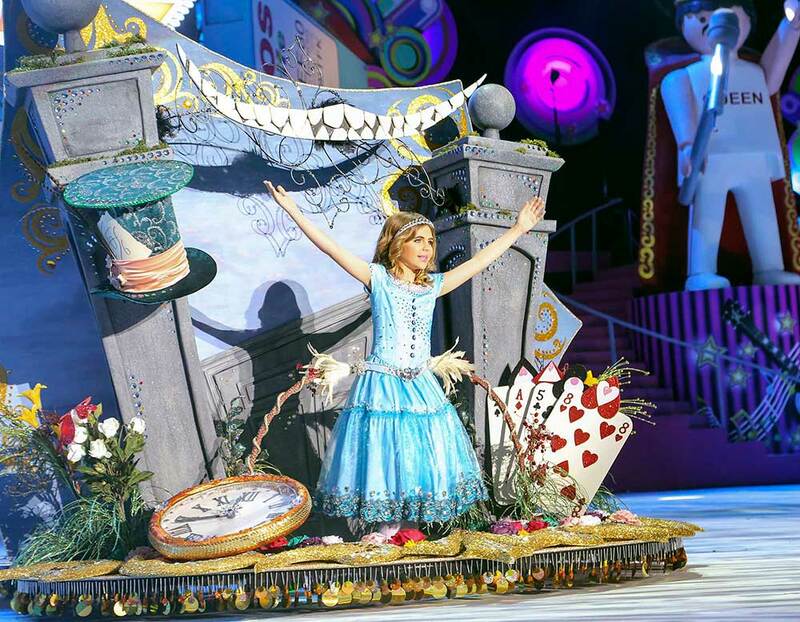 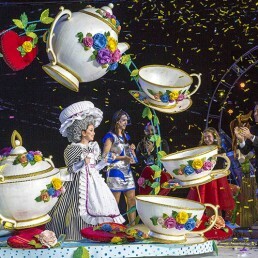 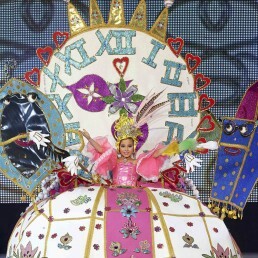 The elected Queen will attend, after her election, the different events included in the Carnival program for children.